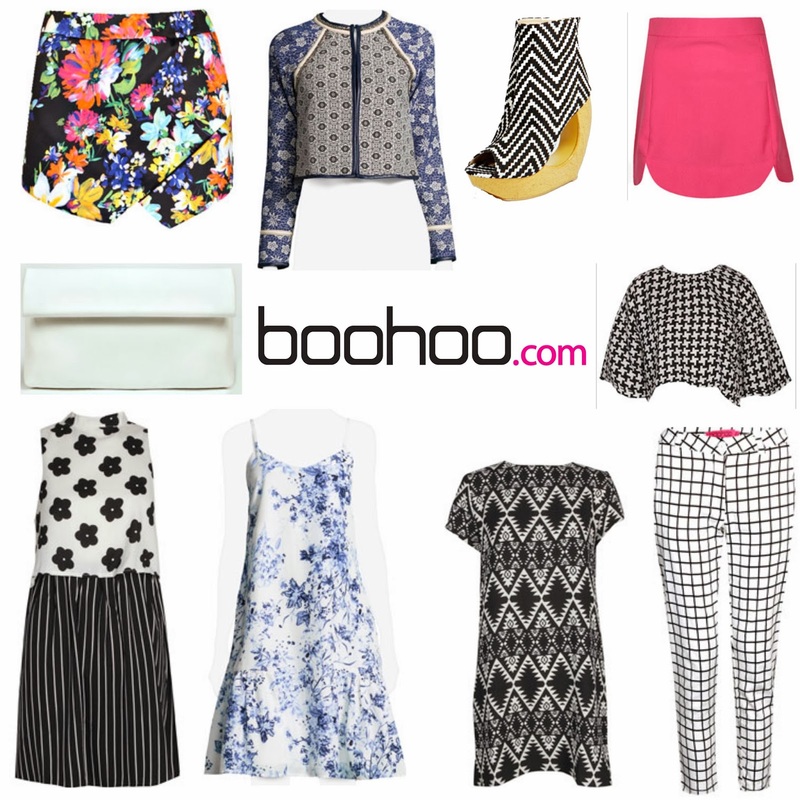 Boohoo are producing some many gorgeous products - I'm spoilt for choice! Will you be wearing florals, monochrome or both this season? I adore the skort, stunning! 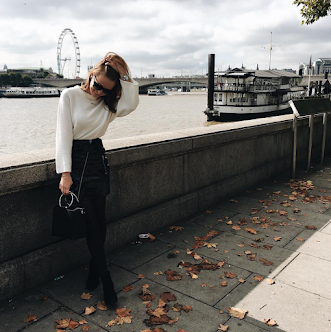 Boohoo pieces are so lovely and with those prices you can't go wrong.